I’m usually pretty happy-go-lucky, but this left me angry. 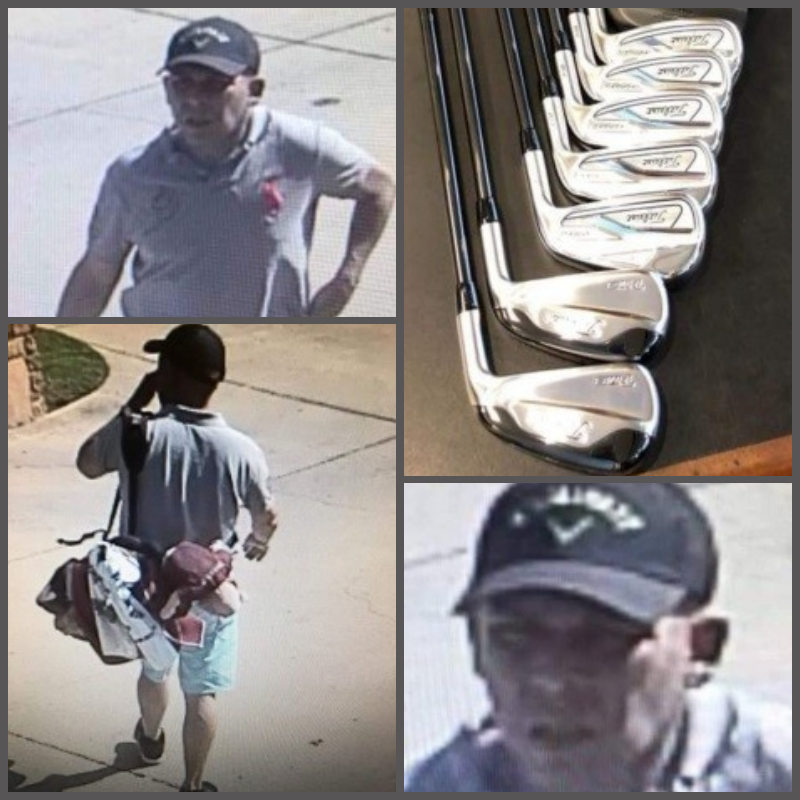 On Thursday July 12th at Texas Star Golf Course in Euless, the individual pictured below was caught on camera stealing a set of golf clubs. The person of interest parked his car near the bag drop area with his trunk open, walked to the double doors of the pro shop, took the bag, and drove off. The clubs belonged to a college golfer at Texas State University. He had just qualified for a USGA event that day. He took 2nd place with a 65. These clubs were only in his bag for 3 weeks. If you happen to recognize the individual pictured below, please reach out to the Texas Star pro shop staff with any further information. Let’s hope this guy gets caught before he does it again and the kid gets his clubs back. Equipment such as golf balls, shafts and high tech irons that we can provide to you can help you play better and have more fun in this game. However, nothing can substitute simply being in golf shape, in order to execute the golf swing. One of the better things we’ve done (of all of the cool things we’ve done) is to focus on a golfer’s body. 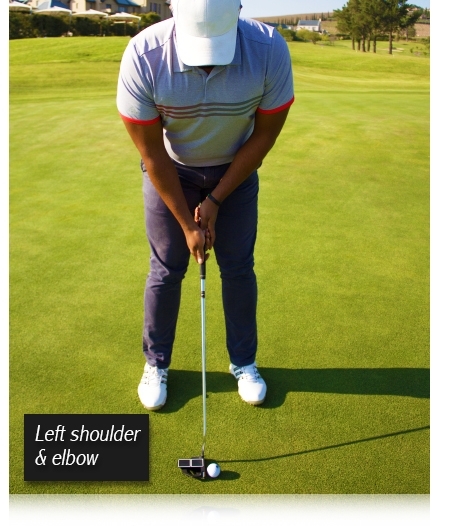 It’s not just about the golf swing, but also about moving properly. 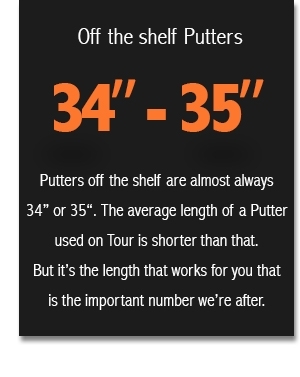 You’ve properly heard us say there is a difference between being in shape (for the record, round is a shape), and being in golf shape. A Titleist Performance Institute screening provided by The Golf Station can help you get into the best golf shape of your life. We can address what the body does before, during and after the golf swing. It goes beyond golf fitness, however. It addresses quality of life also. If things are not well within the golf swing, there is a good chance things aren’t well within your overall fitness. 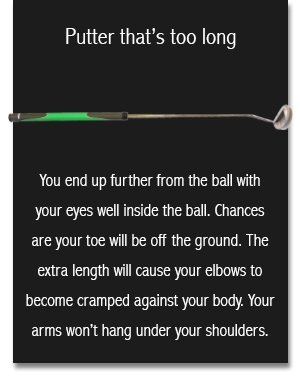 We can help address issues with physical limitations in how they relate to the golf swing. We’re going to look at current health and where you want to go as well. If issues are present or arise during evaluations, we can refer you to a network of physicians that can address many body mechanical issues. This can help heal previous injuries or better yet, help prevent injuries from occurring. All of this is provided by receiving a TPI screening which encompasses about a dozen different exercises to determine what you can and cannot do. For example, I can’t keep my balance on one foot for more than a few seconds. 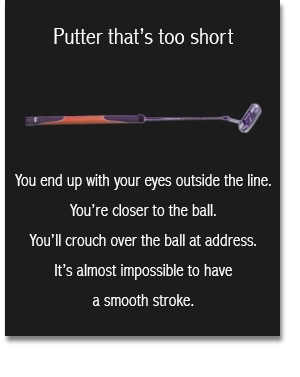 That one aspect has an effect on the golf swing. You owe it to your game, and more importantly to your quality of life to come in and see how we can help you physically. 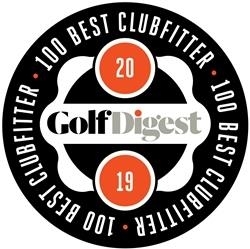 Are you ready to get into Golf Shape? Contact us for more information or better yet, to make an appointment. 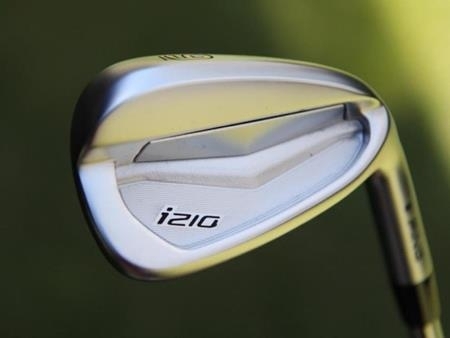 The PING i210 replaces the venerable i200 irons. These are positioned to be player’s irons, more forgiving than their iBlades. 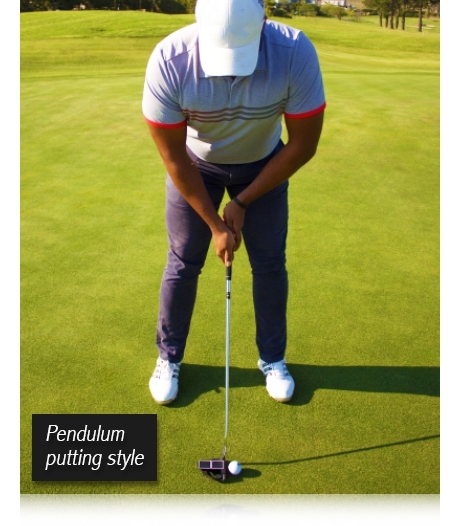 These iron’s focus are distance and feel with their larger and updated elastomer insert. These irons don’t replace anything. 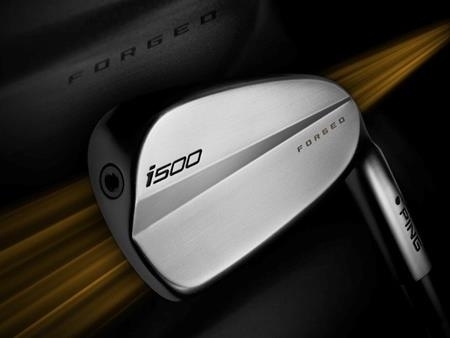 The all-new i500’s are PINGs player’s distance iron. These are simply, a player’s version of the uber-forgiving G700s. These have the same basic construction with a hollow core, but have a forged C300 maraging steel face to enhance feel and ball speed. Forged spin. 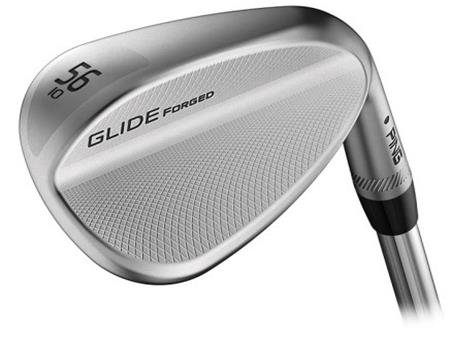 The Glide forged wedge is not only “spinny”, but has soft feel, has a compact tour shape, is versatile, but is also customizable on the reverse side of the wedge to add Mr. PING, an American flag or the Arizona desert. For you that love the soft feel of forged, this is going to be a good one. We are the place to come to whether you need to get your gear, or need to get your body in shape. Click or call for more information and let’s help you change your game for the better!